A new Amazon series based on the popular Lore podcast reveals the historical horrors that inspired today’s myths and legends. The Lore podcast first popped up on my radar a few months ago. 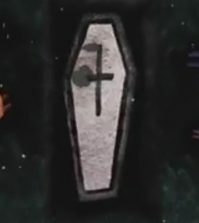 I had reshared my 2015 post about Pennsylvania’s pow-wow hex murder on the Cult of Weird Facebook, since it is a consistently popular post, and someone commented that the latest episode of Lore had been about that very same bit of macabre history. Eventually I found my way over to the Lore website to give the episode a listen. Through the podcast, creator Aaron Mahnke explores many of the same stories and subject matter that I spend my (extremely limited) free time researching, and then eventually don’t have the time to write about. And, let’s face it, even if I did produce a completed piece, it still wouldn’t be as good as Lore. So naturally I’ve developed a love/hate relationship with it. But that’s alright, because feelings of inadequacy, ineptitude, and utter failure build character, right? Okay, so that is probably slightly more dramatic than I’m willing to publicly admit to, but suffice to say Lore is good. So when the first teaser for the Amazon series was released, I immediately rescheduled my Friday, October 13th Kool-Aid party to binge Lore, instead. 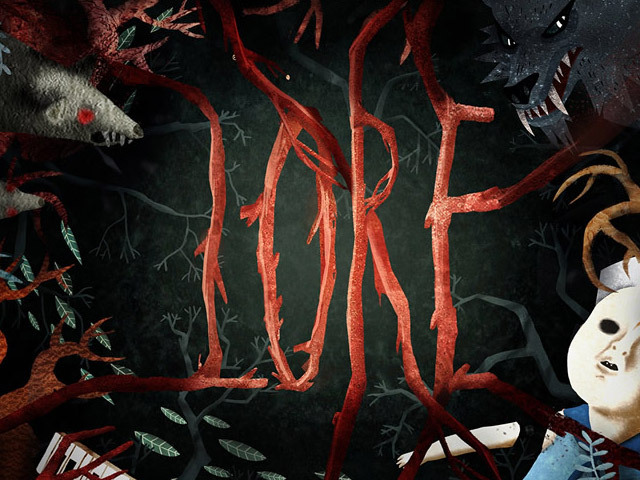 Lore’s first season consists of six episodes featuring fan-favorite stories about America’s first vampire, the Fox sisters and the birth of spiritualism, Robert the haunted doll, the man who destroyed thousands of lives with his icepick lobotomy, the Irishman who murdered his wife because he believed she had been replaced by a changeling, and more. Each episode combines animation, live action reenactments, and narration by Aaron Mahnke to weave these morbid historical accounts into fascinating portals to our dark and superstitious past. What atrocities have been committed because of these beliefs? Lore is streaming now on Amazon right here. The first of three upcoming Lore books is included on the 2017 fall reading list. I know that feeling. I know that feeling all too well.